Industrial Automation Solenoid Valves - Fim Valvole s.r.l. Industrial automation means using technologies that allow for controlling and regulating production processes based on pneumatic compressed air systems. The constantly evolving field of industrial automation is not only fundamental for guaranteeing production speed, efficiency and safety, but for meeting energy saving and cost reduction needs as well. 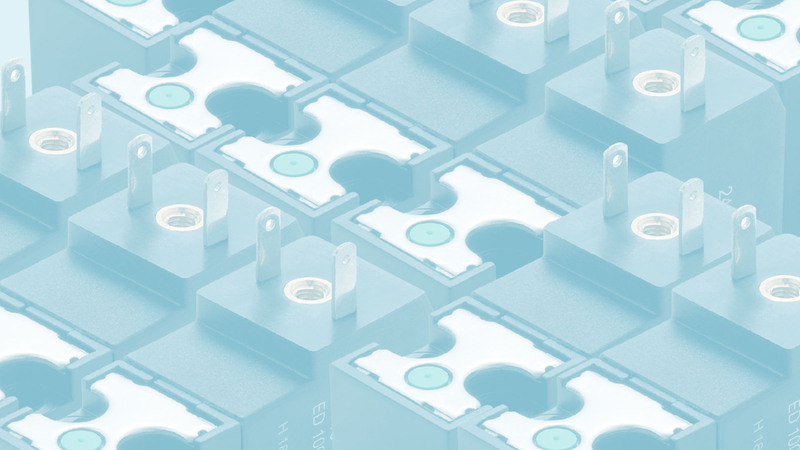 FIM solenoid valves are widely used as direct actuators or servo pilot valves for larger pneumatic devices and can meet the most demanding industrial standards. Keeping up with such a complex sector requires high quality standards and maximum flexibility to be able to find customised solutions and achieve excellent performance levels. Safety, effectiveness, savings, flexibility, efficiency. 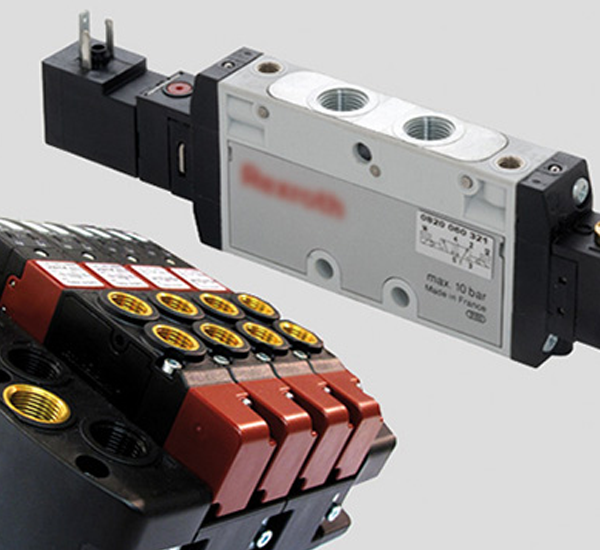 The objectives of industrial automation are the same as for our solenoid valves.